Supply chain, automotive, and sales of industrial sensor data emerge as initial use-case contenders for blockchain and its ilk in the Internet of Things. IoT blockchain- Two giant industrials, Bosch and Volkswagen, are among companies that are taking seriously the idea that the Internet of Things (IoT) and decentralized data marketplaces should co-exist. That means a type of “blockchain meets IoT” is likely in our future. Both German organizations have recently teamed up with fellow-country, decentralized transactional platform IOTA on various development projects. IOTA’s Tangle is a transactional data transfer and settlement system for connected devices. Bosch announced in November that it intends to use a combination of its XDK (Cross Domain development Kit) product (an IoT prototyping and programmable sensor module used as a come-on to get organizations to work with Bosch on custom mass production and series engineering), and morph XDK with IOTA marketplace along a masked communications channel. “It can be said that any use case is feasible where the Bosch XDK measures sensor data, and there are potential buyers for this data,” Bosch says in a blog post explaining its goals. An enterprise renting out machinery and billing for the exact time consumed could be a use case, for example. Audit trails are another. “People and machines can transfer money and/or data without any transaction fees in a trustless, permissionless, and decentralized environment,” the non-profit IOTA says on its website. IOTA also explains that it’s a mechanism for selling and accessing active data streams and technically not really a mined blockchain. (Non-mined IOTA transactions are issued simultaneously and continuously rather than linearly and in time intervals, as is case with classic blockchain.) But its similar in that it is also decentralized peer-to-peer distributed ledger technology. IOTA is established as “the main currency for machines,” the organization claims. Automaker Volkswagen, too, has been exploring IOTA. Automotive uses for blockchain-like, or alternative-technology distributed ledgers, include authenticating mileage for a lease return, for example. Other uses in that vertical could be in remote, over-the-air software updates where auditing and authentication might be important. And indeed IOTA claims a proof of concept has been established with Volkswagen for that technology. Volkswagen’s head of digital, Johann Jungwirth, at one time was on the board of IOTA. IOTA isn’t the only distributed ledger technology out there that’s being aimed at IoT. Hyundai Digital Asset Company (Hdac) is backed by the vehicle manufacturer and owned by the nephew of the car maker’s owners, according to Cointelegraph. 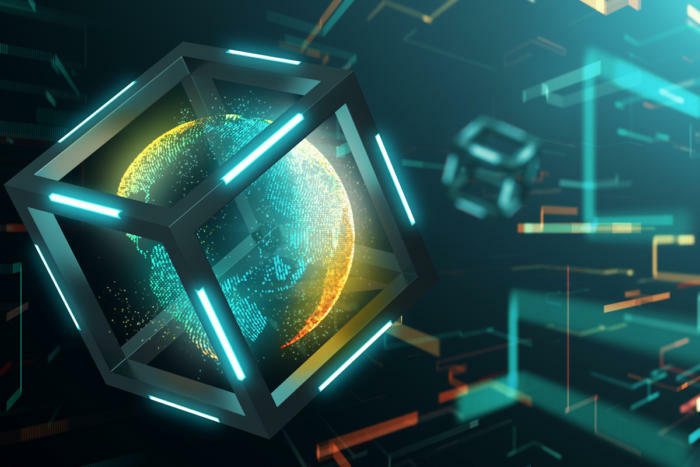 The post How blockchain will transform the IoT appeared first on erpinnews.